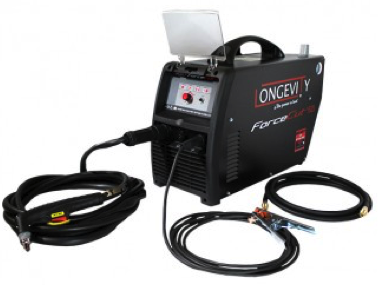 The CrossFire™ CNC plasma table was designed as a hobby-level machine to accept a wide variety of available plasma cutters on the market today. 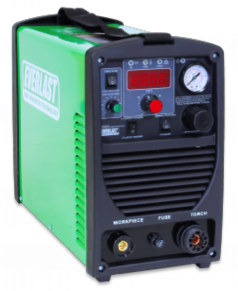 The only hard requirement is that the plasma cutter must not use a High Frequency start mechanism in order to initiate the plasma arc. 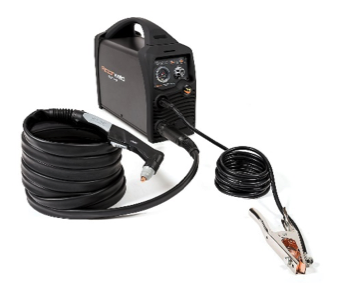 These style of plasma cutters are strictly forbidden for use on the CrossFire™ machine because the High Frequency arc can cause permanent damage to the machine’s electronics components. 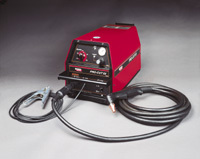 Fortunately, most modern plasma cutters today use what is called a Blow-Back start mechanism to create the Pilot Arc. We have compiled a list below of plasma cutters that Langmuir Systems has deemed compatible with the CrossFire™ machine that utilizes the Blow-Back starting method. 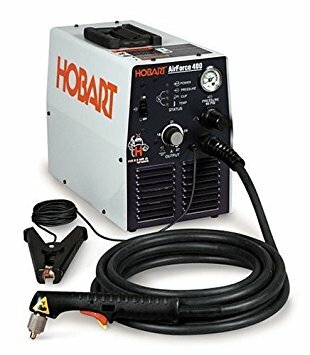 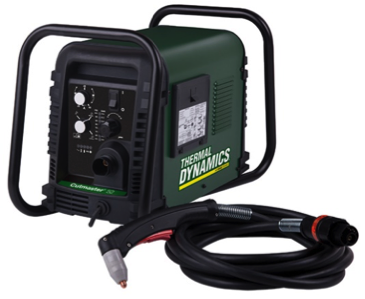 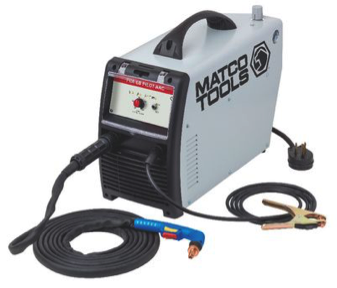 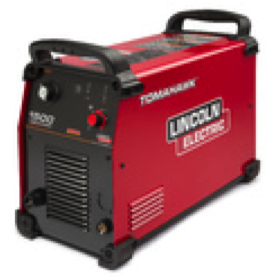 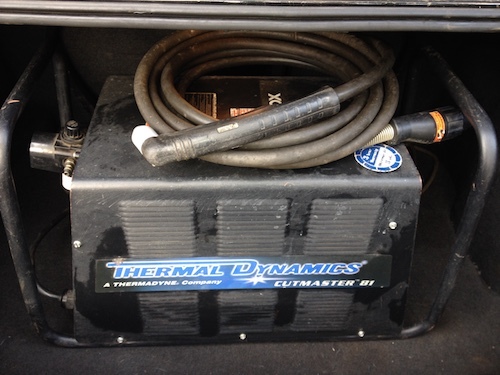 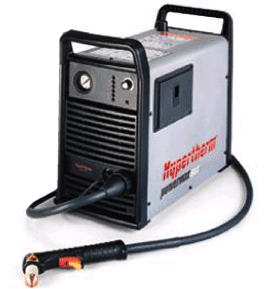 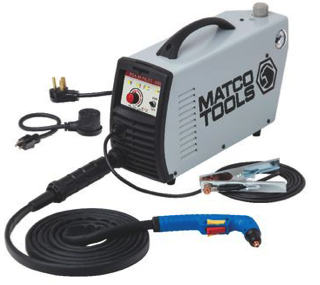 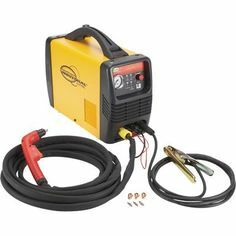 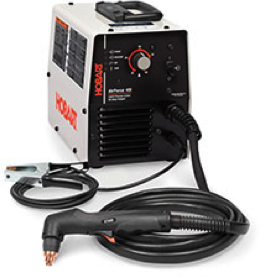 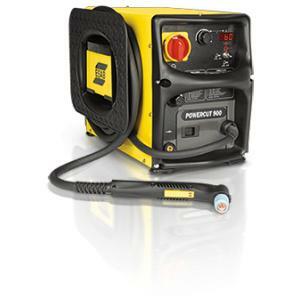 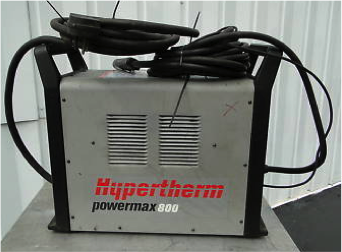 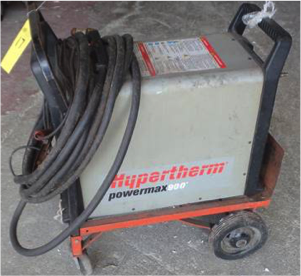 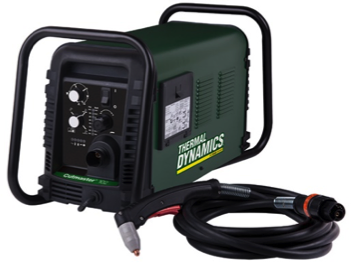 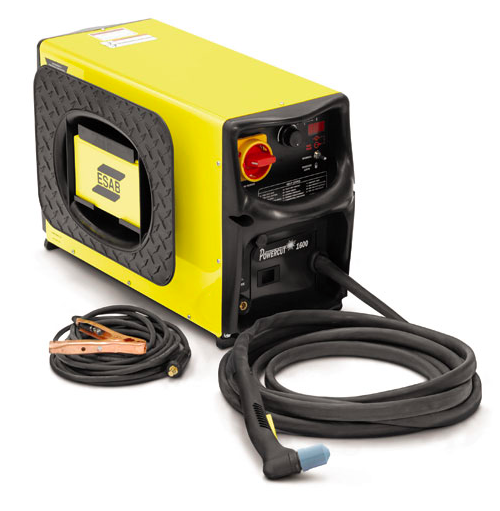 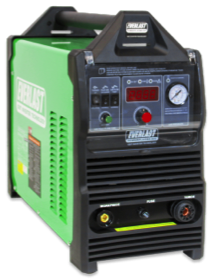 This list is in no way comprehensive of all compatibility on the market so if you are unsure about your plasma cutter we encourage you to consult your manufacturer and inquire about the arc starting method for your specific model. 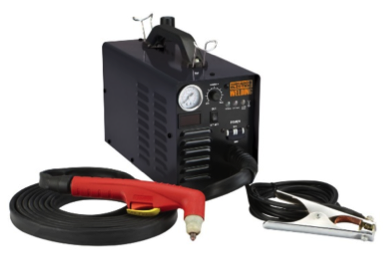 Each CrossFire™ machine comes standard with a universal torch mount which can accept both hand and machine style torches. 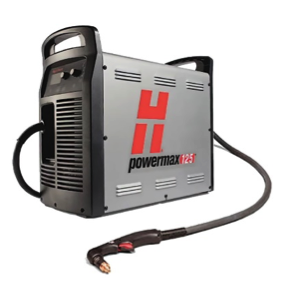 Our mission from the beginning was to bring CNC plasma cutting to the hobby level by offering a low cost and tailored solution to the home consumer. 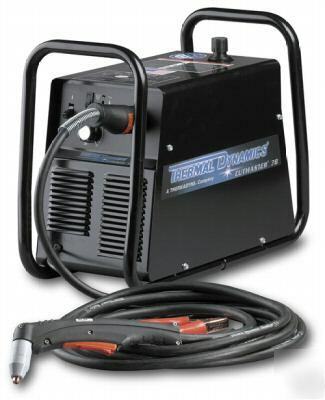 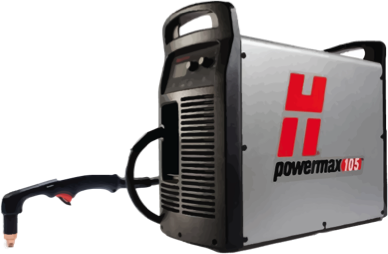 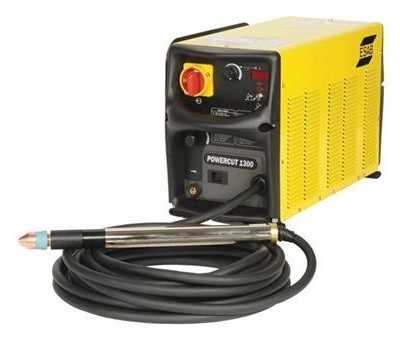 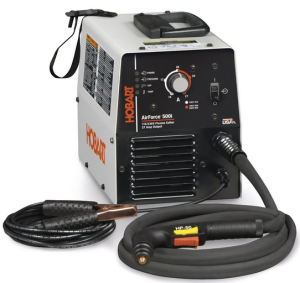 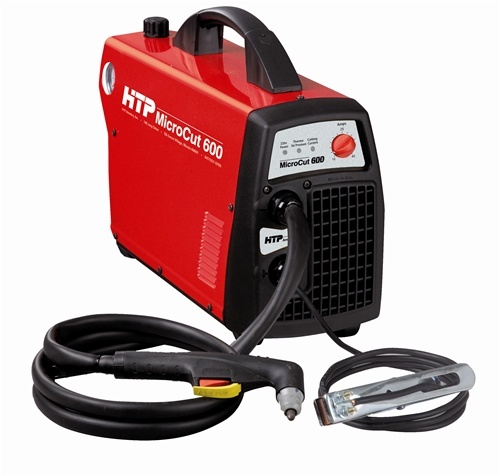 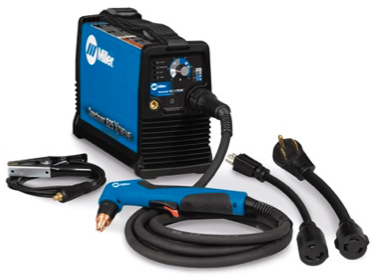 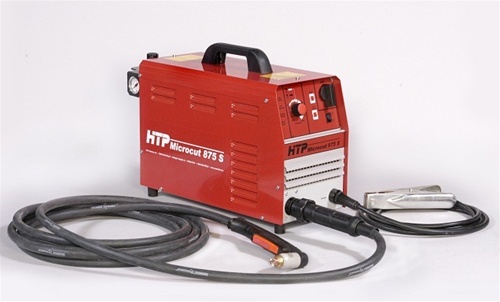 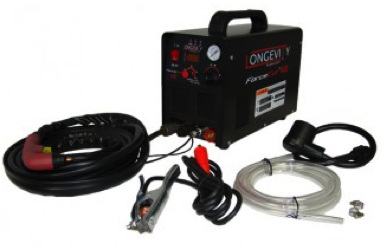 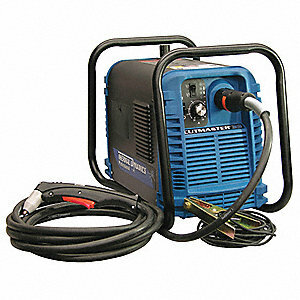 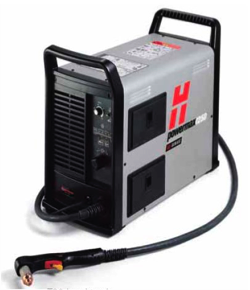 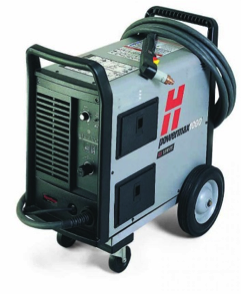 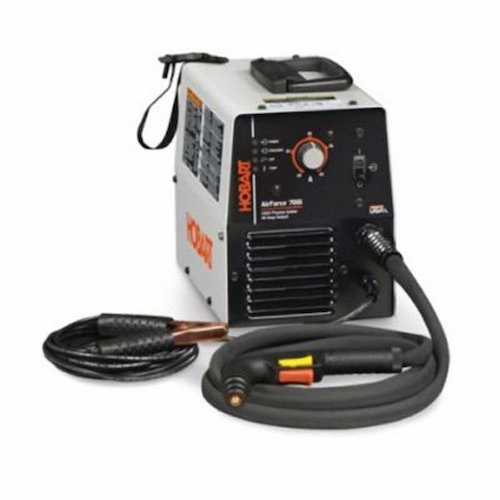 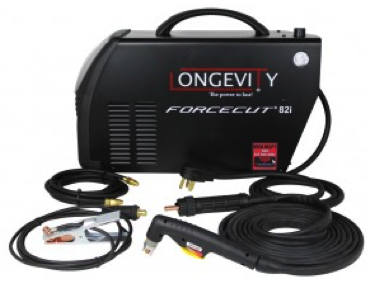 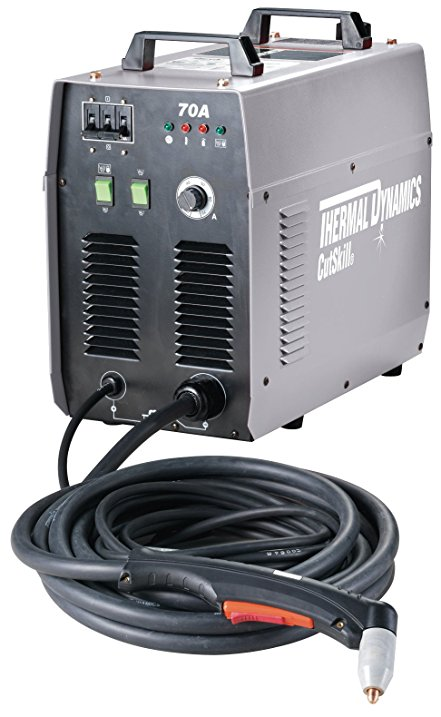 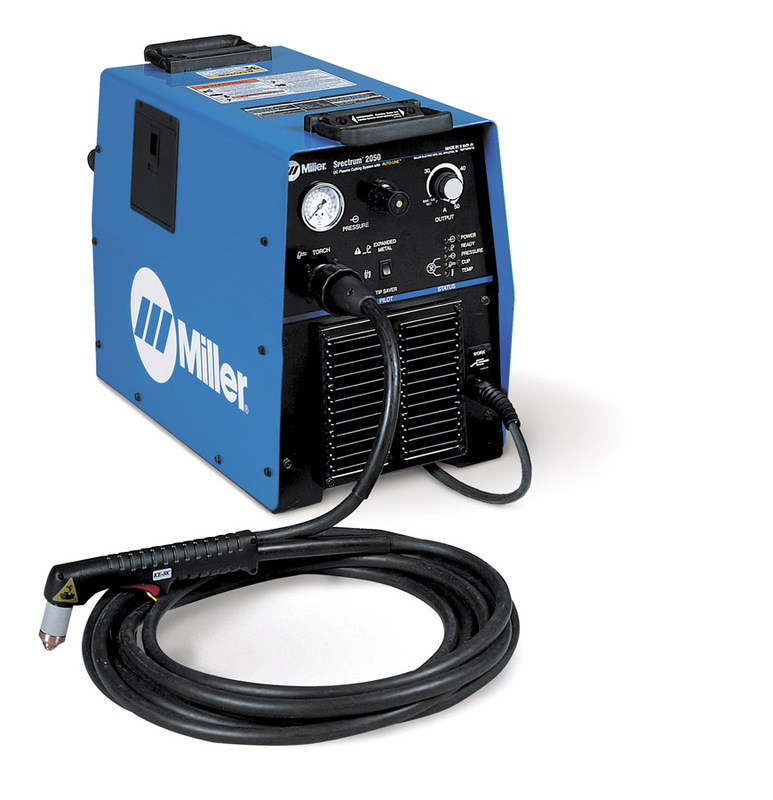 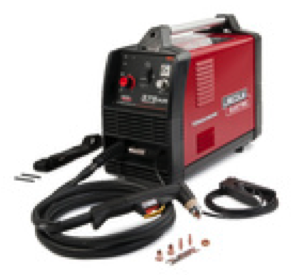 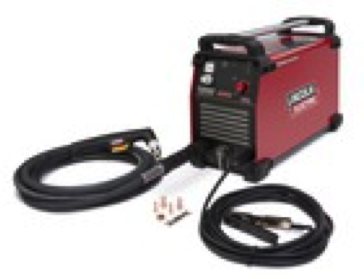 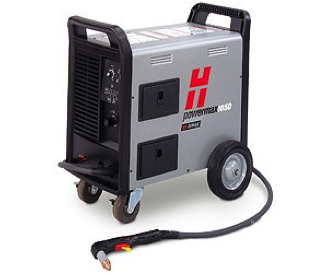 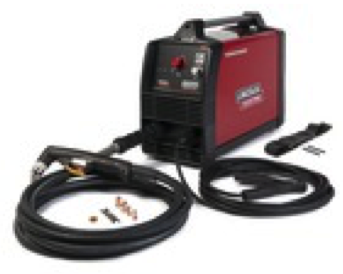 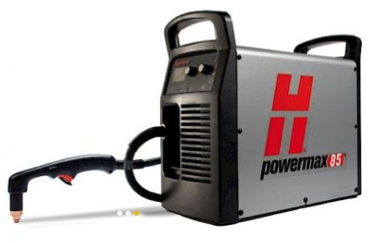 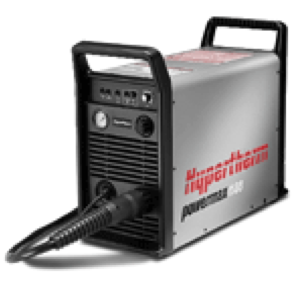 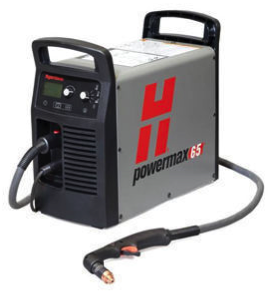 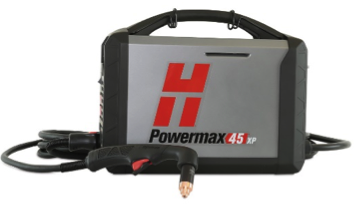 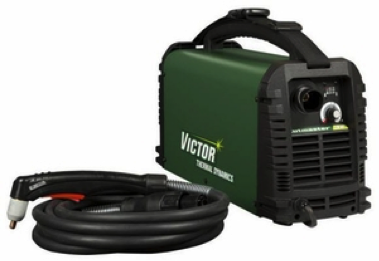 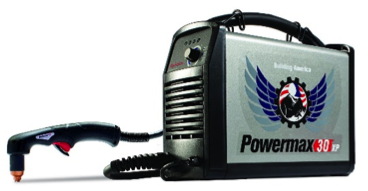 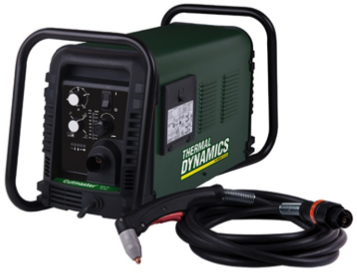 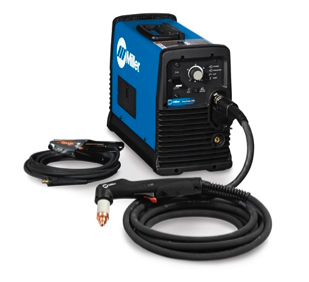 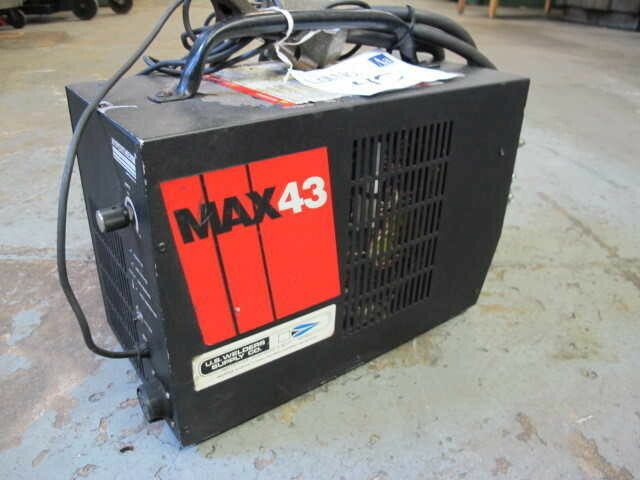 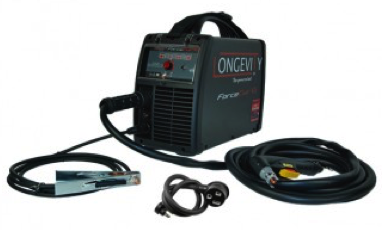 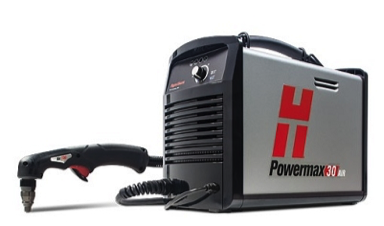 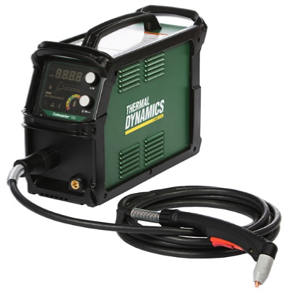 While there are many high quality plasma cutters on the market today, many of these models are much more expensive than the CrossFire™ machine itself. 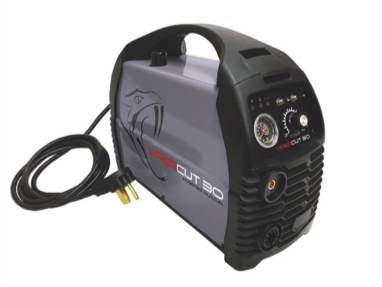 After assessing several plasma cutters for quality, compatibly and affordability we chose to partner with RAZORWELD to pair a truly powerful line of plasma cutters with the CrossFire™ machine at an incredible price. 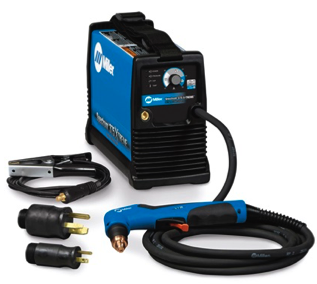 Take advantage of discounted pricing at checkout by bundling your CrossFire™ machine with a RAZORWELD plasma cutter. 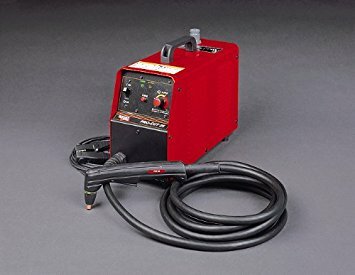 We are no longer able to recommend the following Plasma Cutters as compatible with the CrossFire. 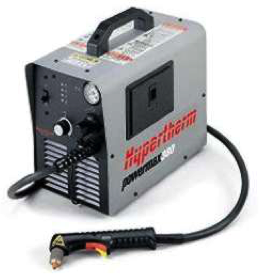 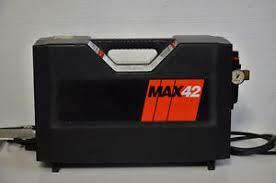 Interference generated by the power supplies of these cutters have been known to cause issues with CrossFire electronics. 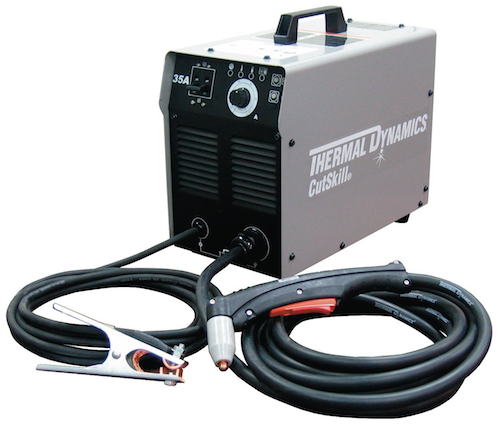 Owners of these models who wish to use their cutter with the CrossFire must take further steps to ensure proper grounding and resistance to EMI in their systems. 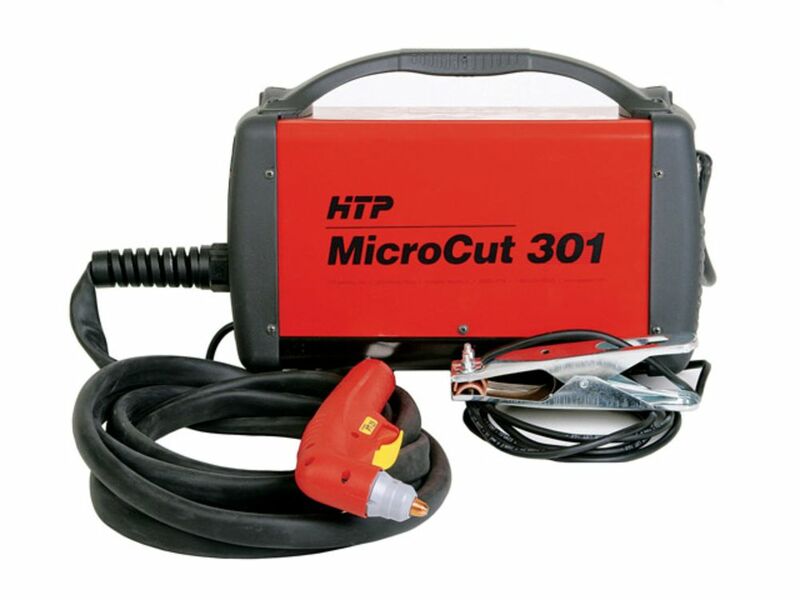 Use of these cutters is not supported by Langmuir Systems and is at your own risk.